Home|Aviation Marketing, Aviation Marketing Podcast|AMHF 0121 – The Customer Lifecycle – How Long Is This Going to Take? Today we answer a question from an aviation professional who just bought a new business and is feeling a little overwhelmed with the idea of having to keep marketing FOREVER. The customer lifecycle dictates that you need to keep marketing as long as you want to remain in business. The bad news – The customer lifecycle dictates that you need to keep marketing as long as you want to remain in business. Just think about how many ads you see from Coca Cola and Wells Fargo. They’ve beeen in business for more than 100 years! 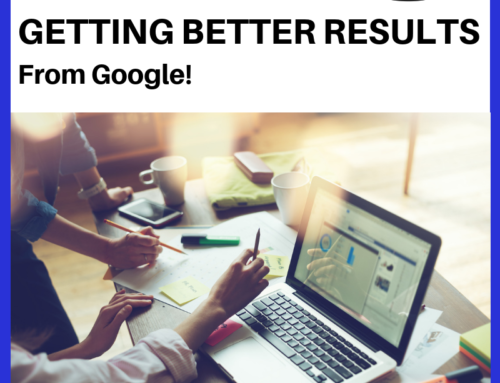 The good news – It gets easier and better as you build a “perpetual motion machine” out of your customer lifecycle, so that you get better results from less effort over time. In the aviation industry, some companies are started or run by people who come from a product development or operations background. This is great, because they develop fantastic products and are incredibly focused on the technical details of making sure products or services are amazing. The downside is that people who don’t have a background in the sales and marketing side of business is that they tend to think of it as an afterthought. “If we build a better product, people will buy it!” They think. 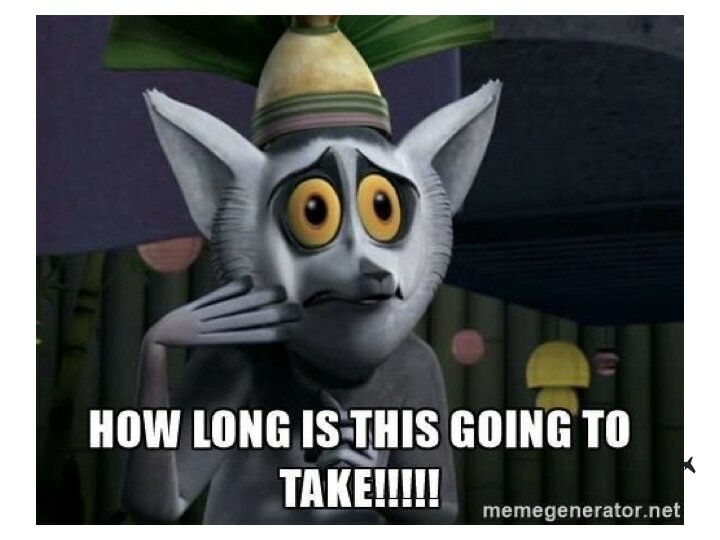 When they start hearing about effort and expense required for marketing and advertising, their initial response, is usually sheer terror. Unfortunately, doing business in the world today is not a meritocracy. The best products don’t necessarily win. 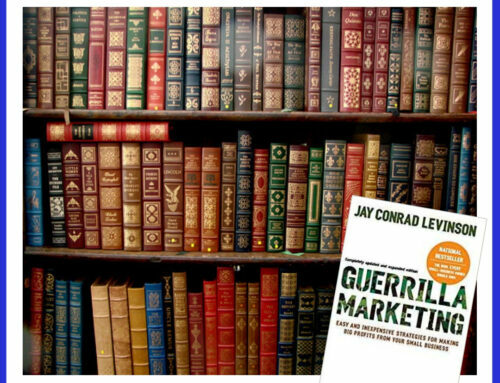 Just as the New York Times Bestseller List is made up of the “bestselling books,” not the “best books,” the market is dominated by products with the best marketing. So, creating the sales and marketing machine and paying attention to the customer lifecycle is JUST as important as developing a fantastic product. Some companies are lucky enough to have all the business they need from just a few big, stable customers. That’s great for as long as it lasts. But there is risk in that strategy as well. Most customers have to continue to “sell,” even to their existing customers. They have to earn the business with each transaction. Since there are so many factors changing in the industry, it’s important to continue tweaking, refinining and revising the marketing strategy and materials to adapt to new customer demographics, new technology, new regulations, and everything else that changes in the market. 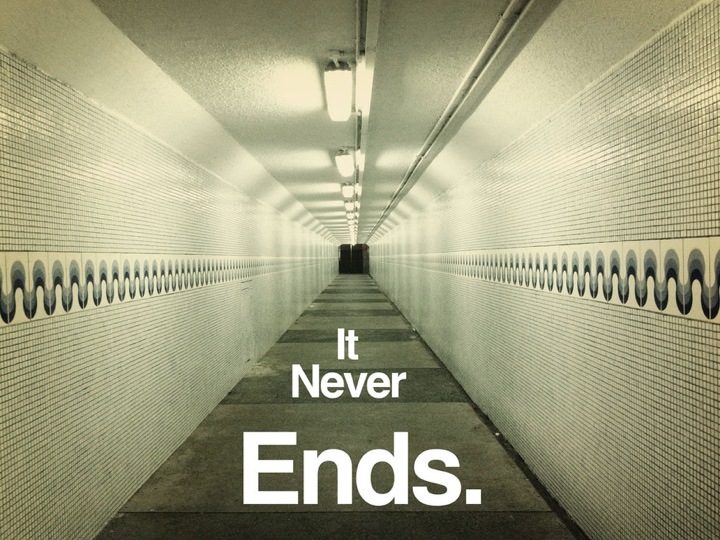 Here’s the bad news – advertising, sales and marketing is a never-ending job. While there are some differences in the amount of time and energy required, (just like taking off requires more fuel than cruising) doing business requires a continual flow of new orders for products and services. 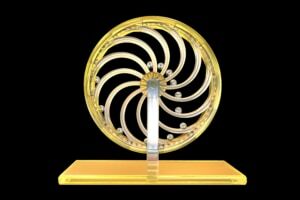 We like to think of it in the same way as Leonardo Da Vinci’s Perpetual Motion Machine. The nice thing about this model is that it runs with minimal effort – approaching none, but can be sped up or slowed down at will based on just giving a little push. Perpetual motion has been proven to be a myth in this imperfect world – gravity, friction and entropy always take a toll, but an elegantly-designed machine can make the most of the energy that you put into it. The Customer Lifecycle can be thought of as a perpetual motion machine if each of these activities adds most of its energy to the next step in the process. 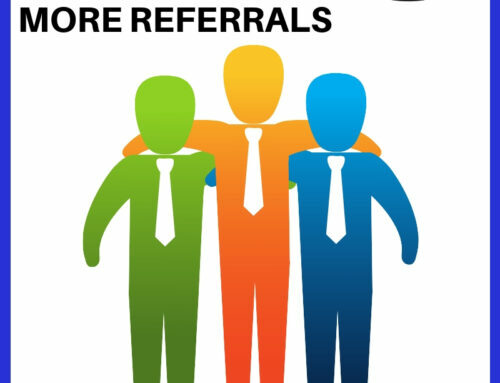 For example, a great retention and loyalty program will lead to more word of mouth and referrals, which adds new prospects at the top of the cycle. Any strong step in the process makes the whole cycle stronger, while any weak step in the process tends to slow the whole cycle down. 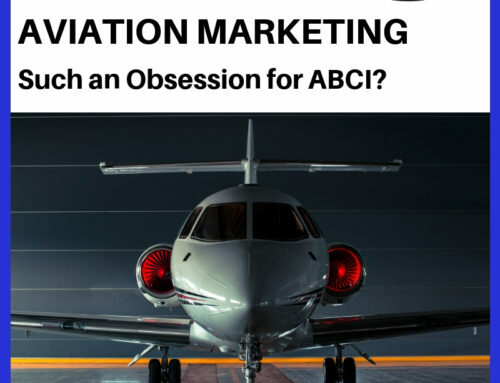 ABCI’s program is designed to help aviation companies build a great sales and marketing cycle. We help identify and strengthen the step in the process that will make the biggest difference to our client. 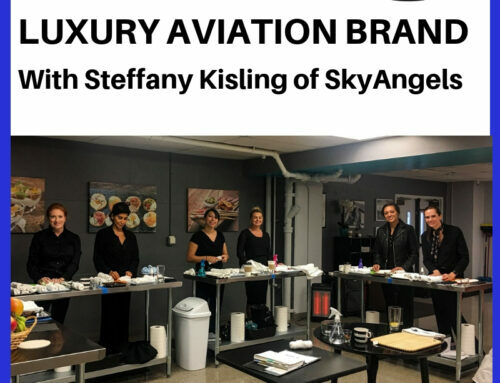 Our entry-level sales and marketing program is our Aviation Sales & Marketing Lab, which focuses on one sales or marketing task each month to improve the whole customer sales cycle over time. In January, our focus was Prospecting, In February we worked on Building Credibility & Closing. 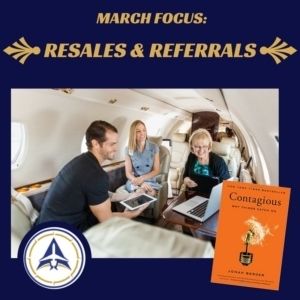 In March, we’re focusing on Resales and Referrals. This helps our clients work together in a systematic way, and finish the year with a much more profitable Customer Life Cycle – a perpetual motion machine, if you will, that keeps getting better. 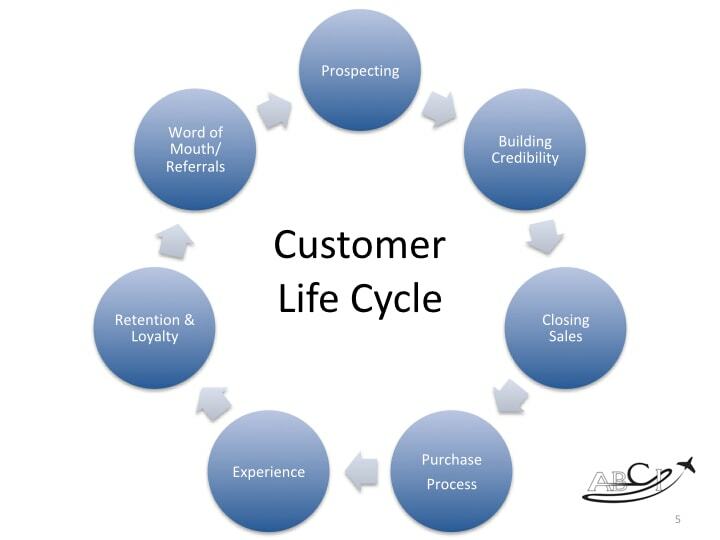 Need some help with your Customer Life Cycle? Schedule 30 minutes with us!